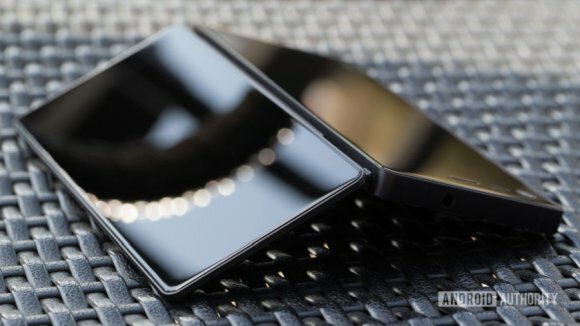 Samsung gave us a first look at its long-awaited foldable smartphone last week, sadly we don’t have any new images of the device outside of that dummy case, but industry sources have revealed that the foldable smartphone is due out in March of 2019. Smartphone technology moves at a brisk pace, with new camera, processor, and other enhancements appearing each year. It wasn’t so long ago that smartphone fingerprint scanners, dual cameras, and contactless payments were considered wild ideas, and yet there’s still much more awesome tech to look forward to in the coming months and years. Whether you’re holding out on a major upgrade or are just interested in what’s to come, here are some pieces of smartphone technology that will be appearing in upcoming devices in the very near future. I know, I know: bendable, flexible, and foldable screens have been touted as The Next Big Things for seemingly forever, but we do finally appear to be nearing the point of seeing this technology in viable products. There’s obviously been a ton of talk behind closed doors, but we have now actually tried out a working prototype from Lenovo, and Samsung showed off its stretchable display technology earlier in the month too. Samsung has reportedly been working on smartphones that use a foldable display for some time. Today, a new report claims the company is making a small but important step forward towards releasing that phone, which has been called the Galaxy X, to the general public. Samsung has been working on a foldable smartphone, and a new rumor claims the company is working to unveil a prototype device in Q3 2017. The rumor states that timing may allow Samsung to show off the device at IFA 2017. 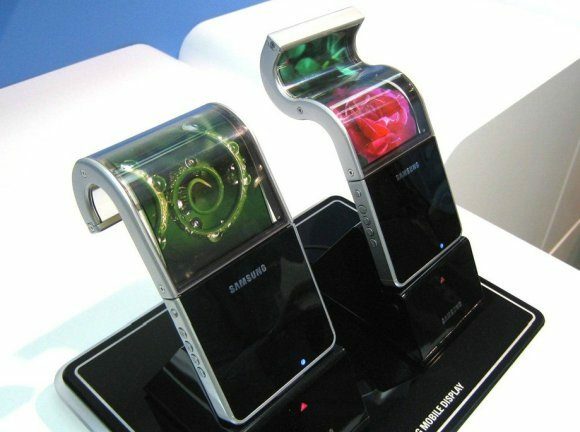 Samsung’s long anticipated foldable smartphone is finally getting close to production. The Korean company plans to position this new form factor at the top of its product line, above current flagships, according to an ETNews report.